Panache Digital Games and Private Division have released a new video diving into the main gameplay mechanics of their upcoming open-world survival game Ancestors: The Humankind Odyssey. In the first of three videos, learn about core survival skills and some of the threats along the journey you’ll face. 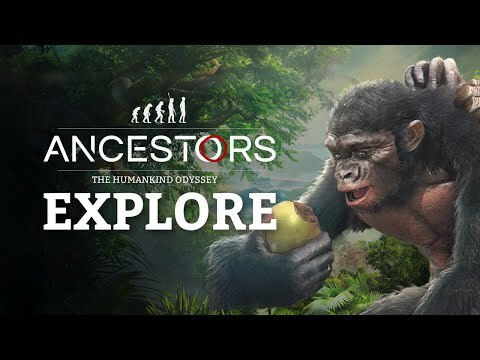 Interspersed with new footage, the video shows how players will explore Neogene Africa 10 million years ago as they seek to explore, expand and evolve through the critical stages of early human evolution. Ancestors: The Humankind Odyssey has no release date yet, but will launch on Epic Store, PS4 and Xbox One.